Charlotte was born in 1977 and was a pack horse her entire life. 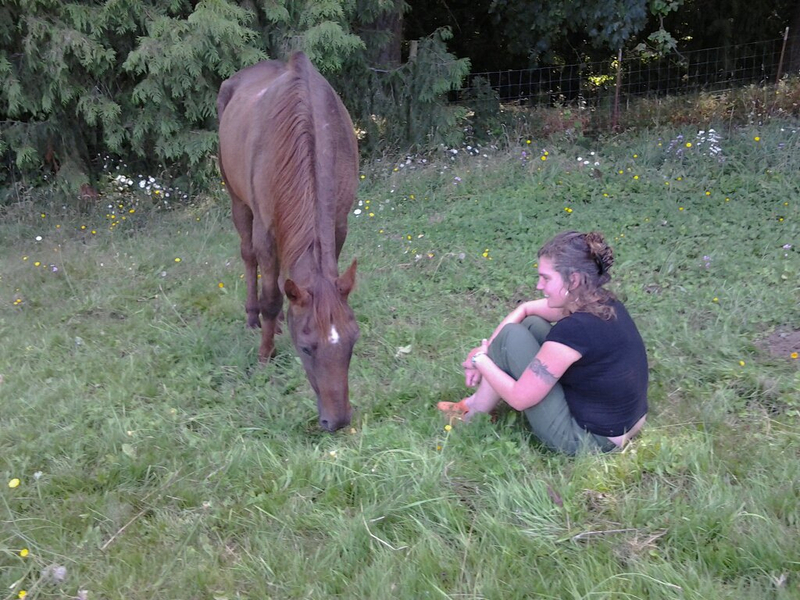 After she lost her lifetime buddy to colic, she became very depressed and distraught. 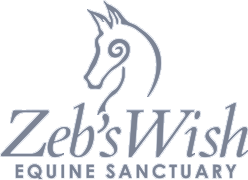 Her owner decided that her best option would be to euthanize her but after much convincing agreed to release her to live with Zeb the mule as a companion. Charlotte was an original member of the Zebs Wish herd and a cherished member of our community. She was graceful in her aging and infirmities and was always the kind welcomer of visitors and rescues. Charlotte suffered from a pelvis injury that, after many years became too much for her. Charlotte passed away in June 2013 at the age of 36.